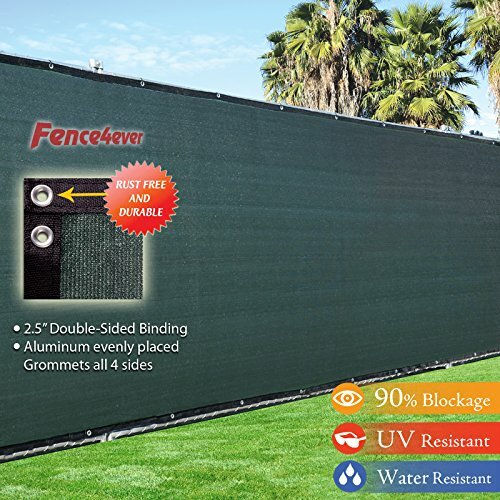 Our fence screen is made of high quality pure virgin polyethylene; thus providing durability, high privacy rating, and air flow circulation. 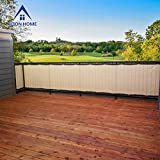 It compliments very well with both residential and industrial fences. 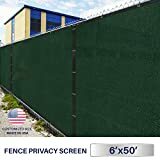 It provides a nice look and brings privacy to ideal applications for home, yard, tennis courts, barriers, construction sites, landscaping and concert events.